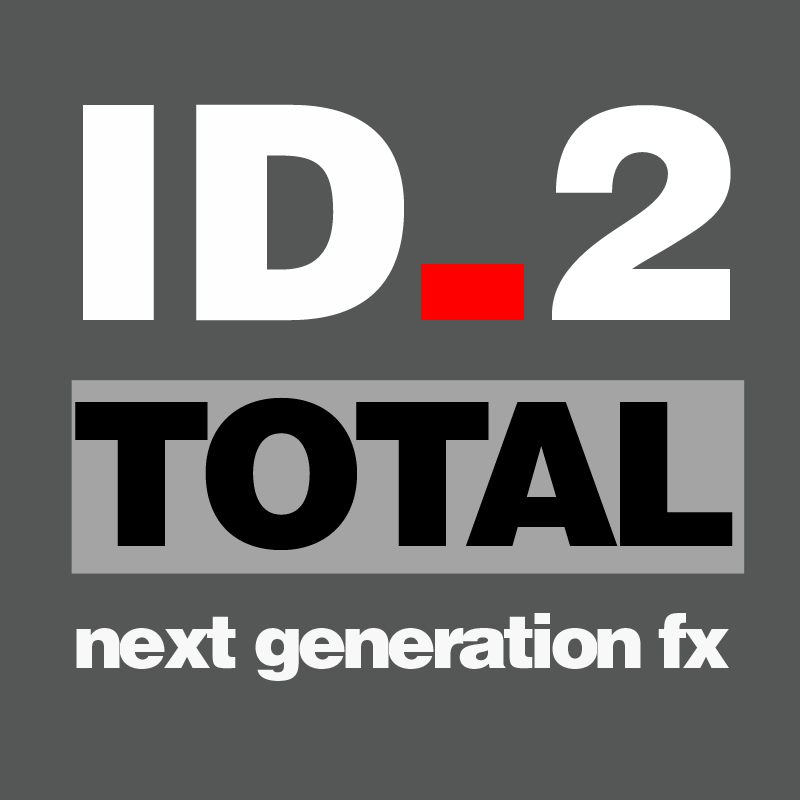 ID_2 TOTAL is now available to image radio and TV stations worldwide. We're offering exclusive and non-exclusive licences across a range of budgets so that stations large and small can get the amazing sound of ID_2 at a great price. See our FAQs for more details on licensing or contact us with any questions. Get a deal for ID_2 TOTAL for your station by filling out this form, call us on +44 (0)20 7249 5788 or email id2@noisefusion.com and we'll hit you back.